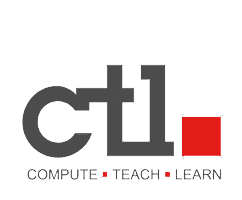 CTL Tested Drivers can be downloaded here. The latest Intel Drivers and information on this motherboard can be found directly on the Intel site - Direct Link. Intel changes there support site routinely. If the direct link doesn't work please go to Intel Support Site and search for D425KT.